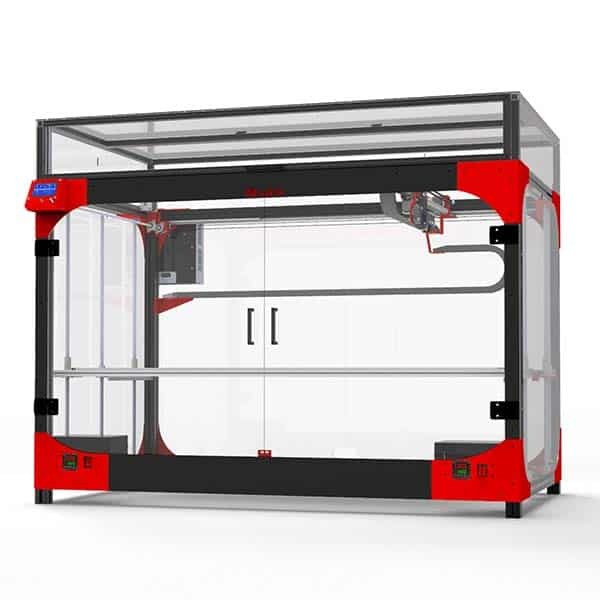 The CR-7 is a desktop 3D printer made by the Chinese manufacturer Creality. 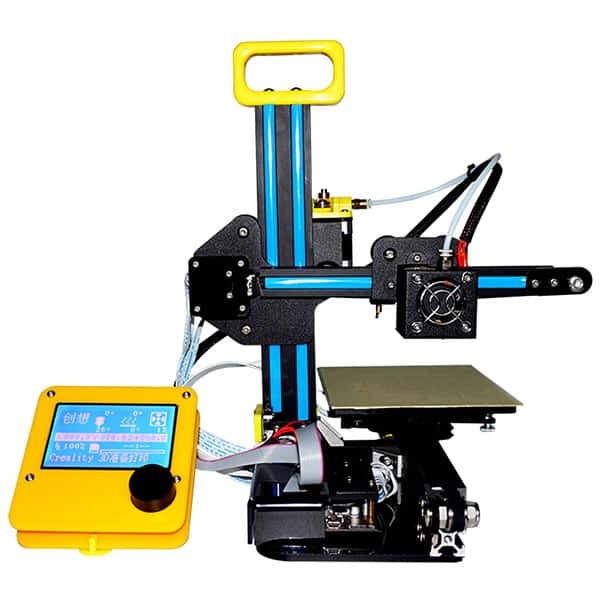 Just like other 3D printers by Creality, the Creality CR-7 Mini (Kit) comes as a kit to be assembled by the user. Thanks to its simplified structure, the CR-7 Mini doesn’t require a lot of time for assembly. The Creality CR-7 features a build area of 130 x 150 x 100 mm. 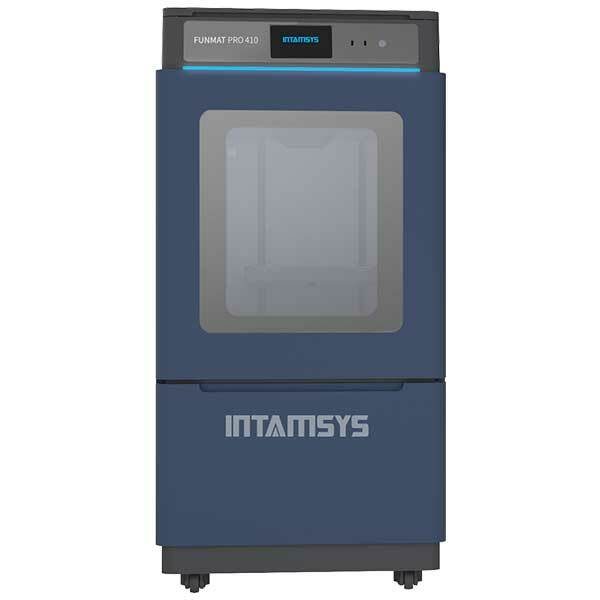 This 3D printer also comes with three nozzles of 0.2, 0.3 and 0.4 mm for 3D printing with varying thickness. 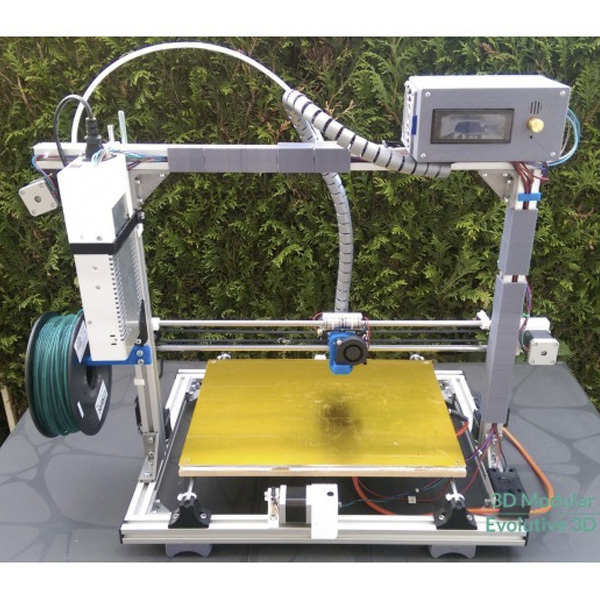 Other 3D printers by Creality include the CR-10(Kit) and the CR-10 Max (Kit). The manufacturer price for the CR-7 is $260. 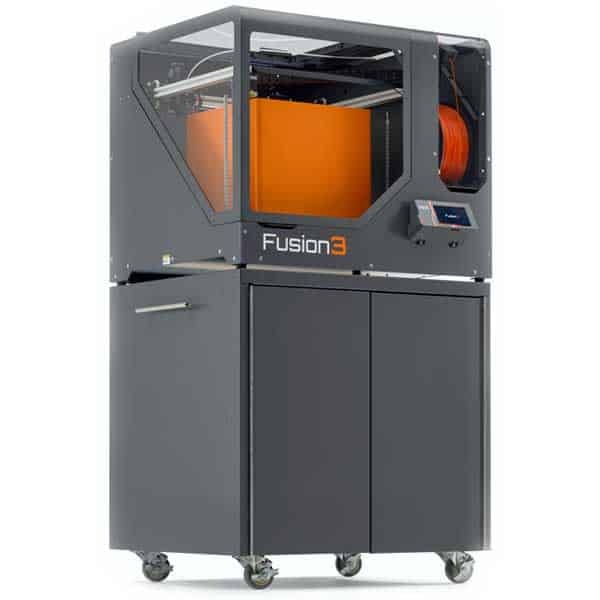 The affordable 3D printer is available on Amazon. 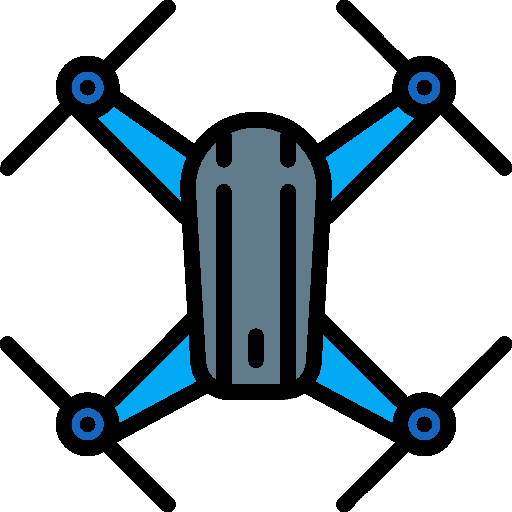 Tahitian Rider: RC, FPV & DIY!